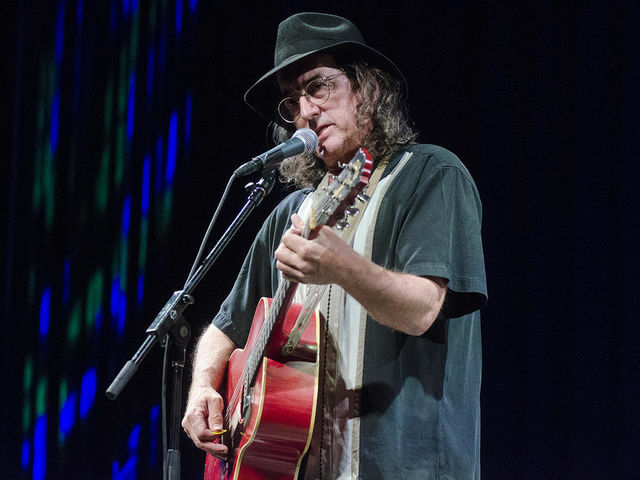 James McMurtry: James McMurtry spins stories with a poet’s pen (“Long Island Sound”) and a painter’s precision (“She Loves Me”). For nearly two decades and more than a dozen studio albums — from Doin' Fine (1989) through the new Flower Box — the connection has resonated deeply with fans. Credit Osborne's spiritual approach to songwriting. “Peace is light from darkness,” he said about his 2013 standout Peace. “The songs are written from the outside looking in. They are not making any judgments. I'm just stating facts. I'm writing from a brighter perspective. There's less dusk and dark and much more sunlight. The driving tones and sounds are free and natural.” Bonnie Whitmore: Bonnie Whitmore may have a heart of gold, an outsize personality and a roof-raising laugh, but don't be fooled: her debut album has a body count. No fewer than two men die by Bonnie's own hand over the course of the record: one of them is burned alive, one the victim of a knife that, in Whitmore's own words, "just slipped." Take a look at that album cover and consider what secrets she's trying to get you to keep quiet. And then think twice before you spill 'em.